RED OAK—The Red Oak Mighty Hawk Band is louder and prouder than ever, growing by 63 members since 2013. Moss says the key to their success has been students’ belief in shared core values. What else does it take? Practice, practice, practice. 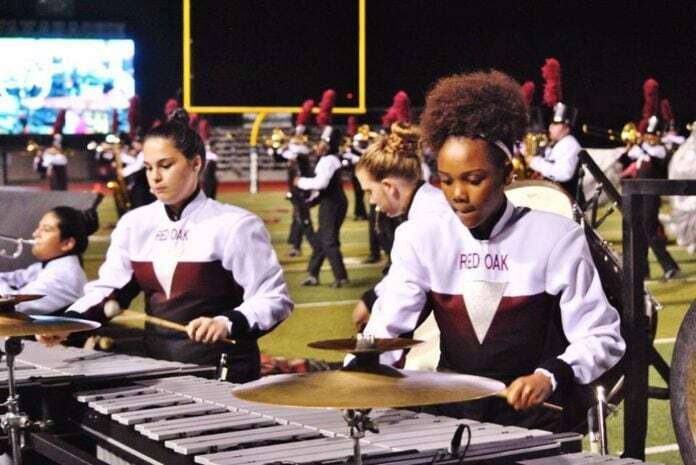 Heading into UIL competition in October, the Red Oak Mighty Hawk band’s strength is in both its numbers and its spirit. Stay tuned for more! On September 17, tryouts involved over 100 students from surrounding area schools. Students competed for spots in two region jazz bands and the opportunity to record improvisation for a possible state chair. 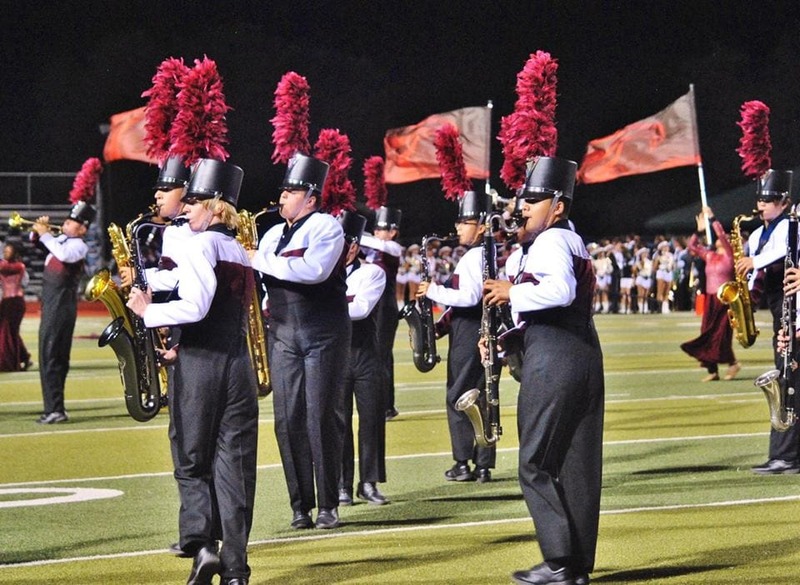 The Region 20 Jazz Clinic will take place on Dec. 2 and 3 at Waxahachie High School, concluding with a concert at 4 p.m. on Saturday, Dec. 3.